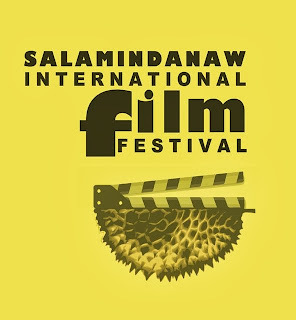 SalaMindanaw International Film Festival has announced the eight full-length films vying in the main competition of the Festival’s inaugural edition from November 26 to 30, 2013 at Robinsons Movieworld in General Santos City. The best film shall be awarded the Golden Sambolayang Prize, while the NETPAC (Network for the Promotion of Asian Cinema) Prize shall be awarded to the film that best exemplifies the Asian spirit and vision. 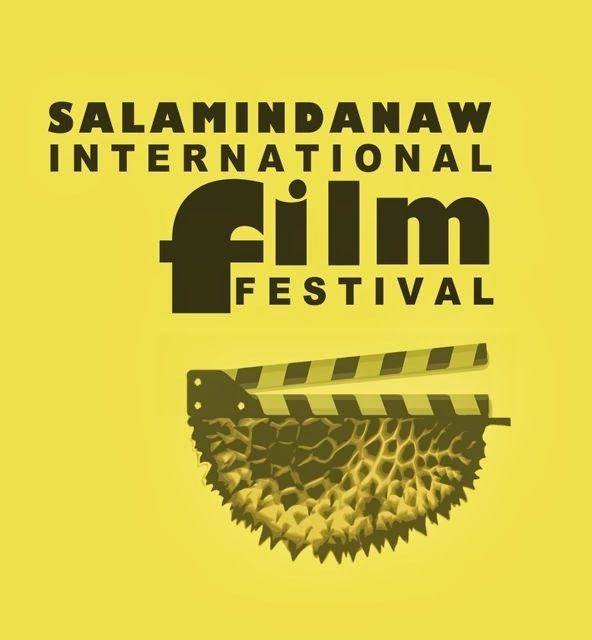 The diversity of programming does not pertain to film genre alone, as entries journey to Mindanao after successful debuts in major film festivals. By The River won a special mention at Locarno this year, Liberta bagged a special mention in CINDI (Seoul) while War is a Tender Thing took home a special mention from Yamagata. The programming also reflects a trend in a country’s cinematic harvest. ‘The past year saw the resurgence of documentary filmmaking in the Philippines,” Mangansakan noted. “As a matter of fact the Bansil sisters were abducted by the Abu Sayyaf Group in Sulu earlier this year while they were making a documentary. This Festival is dedicated to the brave and tireless work of people like Linda and Nadjoua [Bansil] who go the great lengths to make films that matter.” The Philippines is represented by two documentaries in the Festival. War is a Tender Thing is a reflection of the duality of identities in Mindanao, while Jazz in Love opened this year’s largely narrative Cinemalaya Independent Film Festival. The programming also comprises of staples in the film festival circuit such as With You, Without You (Moscow, London, Fukuoka), Mother (Torino, Vancouver, London) and Constructors (Busan, Edinburgh). Noting that 2013 being a tremendous year for Singaporean cinema after Anthony Chen’s Ilo Ilo won the Camera d’Or Award at Cannes last May, SalaMindanaw is proud to present the world premiere of yet another exciting new voice in Singapore cinema. Sanif Olek will screen his elegy Sayang Disayang.